Christmas is coming and so is our Cherry Wine. 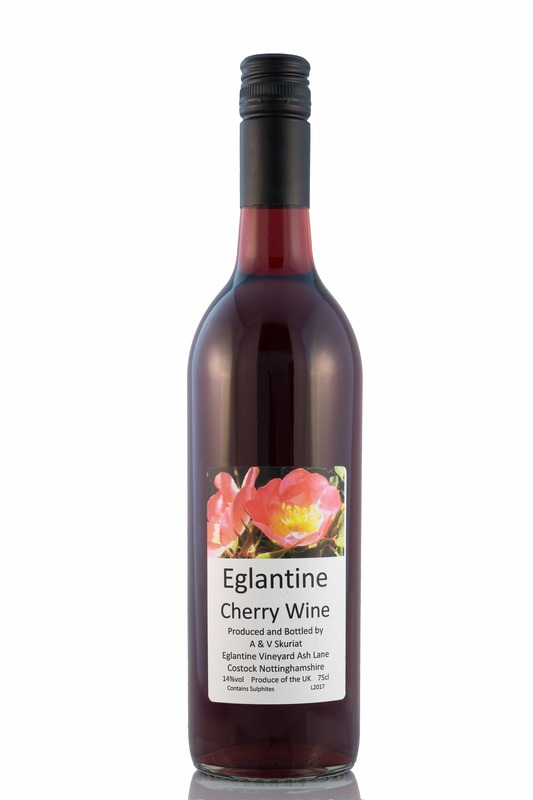 From our parent vineyard – Eglantine Vineyard in Nottinghamshire – this wine is made from the juice of the Morello Cherry. It has a lovely fruity bouquet, and a rich, well rounded flavour with some sweetness on the palate. A very popular feature of our range, this wine is good as an aperitif, with dessert, mulled or as a long drink with soda or lemonade. Keeps exceptionally well once opened. We expect the next release in the next 10 days so are reopening our online orders. If you’d like to collect from Hickling Pastures then please email us info@hanwellwine.co.uk and we’ll let you know when it’s ready for you to collect. Upcoming events here, elsewhere and the cafe too!